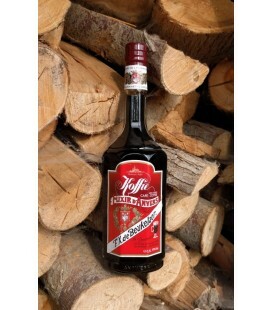 Distillery F.X. 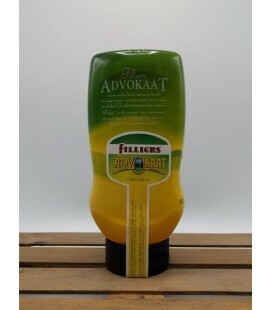 de Beukelaer Advocaat is made of fresh egg yolks. 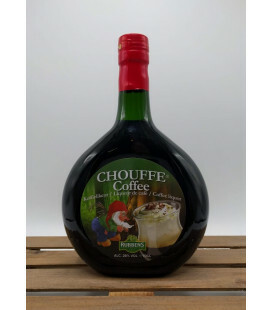 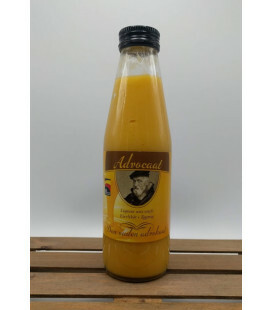 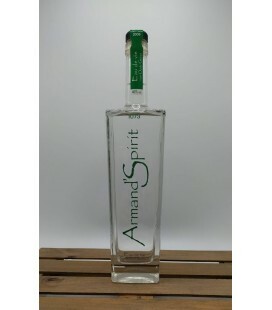 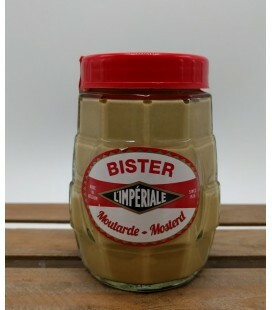 The elaborate recipe of this Advocaat, contains among others, 21 egg yolks per litre of product, pure alcohol, no thickening agents are used and the color is only obtained through the egg yolks. 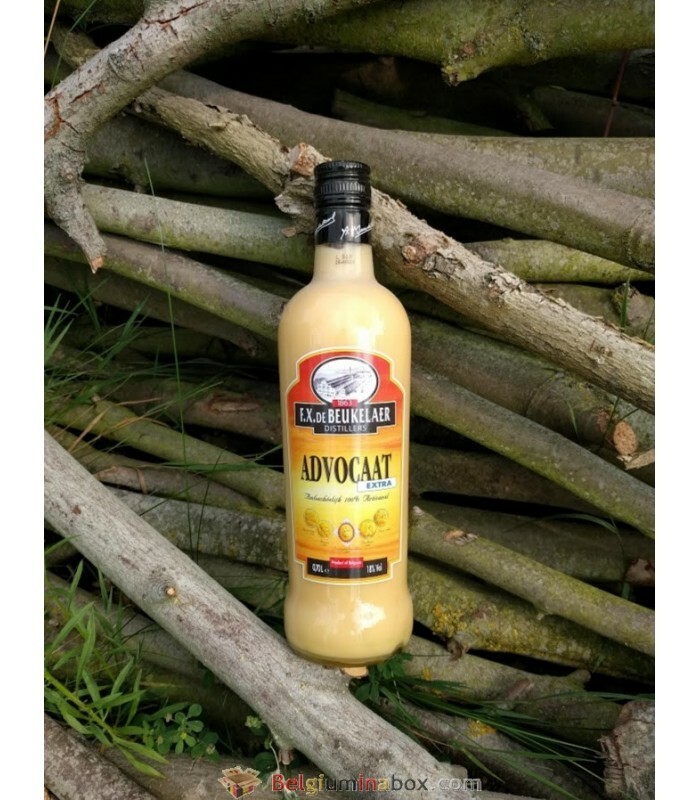 The 100 % artisanal Advocaat Extra has been prepared for more than 100 years in the traditional way. 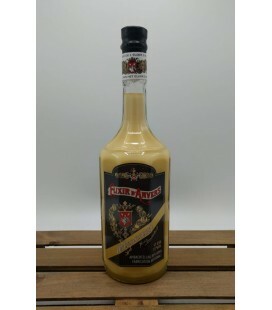 The Advocaat prepared by Distillery F.X. 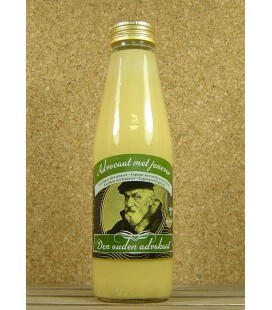 de Beukelaer is made of fresh egg yolks. 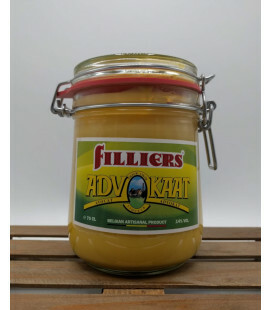 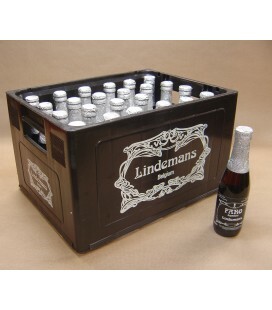 As the Advocaat is made of fresh eggs, the ABV level has been brought to 18 % as it is a natural preservative.